I grew up in Eastern Pennsylvania in the 60’s and some of us girls were brought up to work in factories and have babies. But in the 70’s, opportunities for women seemed to be expanding and we saw there was more to life than knitting mills and cleaning jobs. It took me a while to figure that out, though. I had a wonderful English composition teacher in high school who encouraged me to write but I never followed it up. When I was 25, after 7 years in the factories and one failed marriage, I was very, very lucky to receive a scholarship and go to college. But I gave myself no permission to write professionally. That was a luxury that normal working folk couldn’t afford. Now, in my fifties, I am blessed with a significant other who supports my work. This has been key to my present project. Historical fiction was not my choice of reading material in the past. I was never particularly fond of history either. Living in Germany for the last 25 years has made me curious as to what makes the German society as a whole tick. The tragic 20th century has been well documented but the roots of those tragedies lie much deeper in the county’s history. The more I dug, the more information I found. This shaped the characters whose stories I wanted to tell to an English speaking audience. The turning point of this project was 2015. 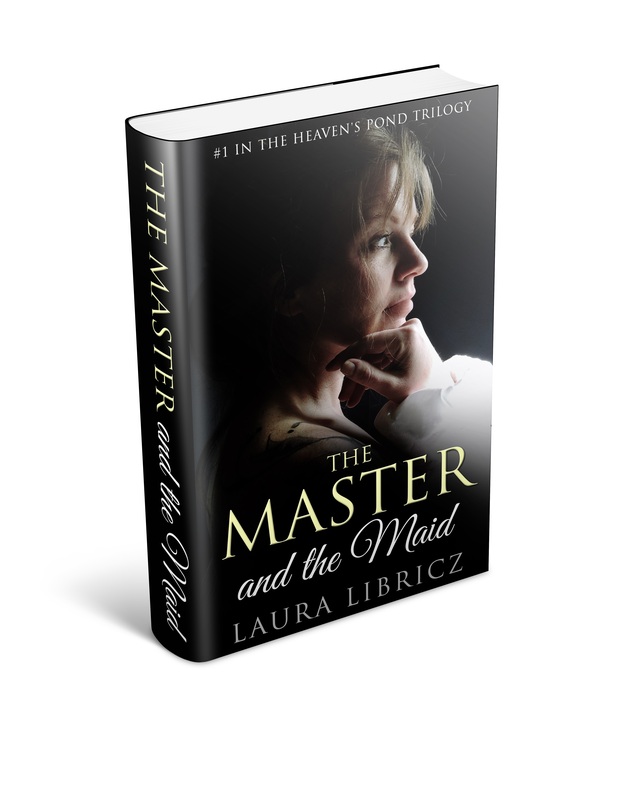 The Master and the Maid had been professionally edited and self-published in 2012. I had run out of steam shortly after its publication and neglected promotion. Yes, that is poison for any publication of this sort. I was once again in my life very, very lucky to come in contact with Bathsheba Monk of Blue Heron Book Works in Allentown, PA through my best friend Betsy Souders and author Larry Neff. Bathsheba and I have the same vision for this project and together we have made this the novel it is today. I read everything I can get my hands on and I get bored really easily. My favorite things to read are flash fiction and blogs by fellow authors on every subject that they write about. I read a lot on my phone anymore. Because I have to read a lot of non-fiction for research purposes, I don’t read as many novels as I would like to. But right now my one decadent pleasure is Sherlock Holmes. I have the complete works on my Kindle. And we’re watching the series with Jeremy Brett. Wonderful. Great review. 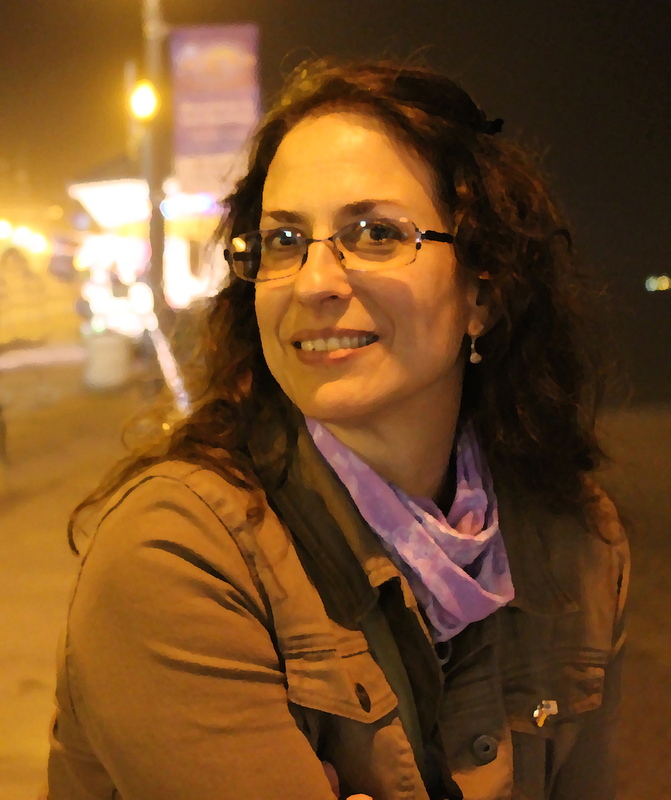 Thanks so much for introducing me to Laura Libricz. Her books sound fascinating!